After a commercial truck accident, even if it is quite clear the accident was caused by the truck driver, it may prove to be difficult to figure out who is the person/entity legally responsible. With the help of a traffic attorney from Maryland you can determine who is liable for the accident, file a car accident injury claim against them and receive compensation. In this article, you will discover some key elements you should consider when dealing with this types of cases. When is the company liable for their driver’s conduct? The primary theory of legal responsibility (liability) is the “respondeat superior” and can hold a company responsible for a vehicle accident caused by one of their driver employees. Under this principle, the employer is liable for any wrongdoings their agents or employees have committed, as long as the acts were involuntary or unconditional and were committed according to the employer’s (or one of their agents) orders or rules. This legal theory can help your car accident injury lawyer from Maryland formulate a winning strategy that is directed towards the employer of the business. The policy that governs this rule speaks about certain misconducts that are bound to happen during business hours. As a result, the overall losses caused by the employee’s misconduct can be redirected towards the employer as a general cold of doing business. In addition to this, businesses have “deeper” pockets than an employee and can purchase better insurances. You can consult with your car accident injury attorney from Maryland to negotiate a settlement offer with the employer of the driver that caused your accident. 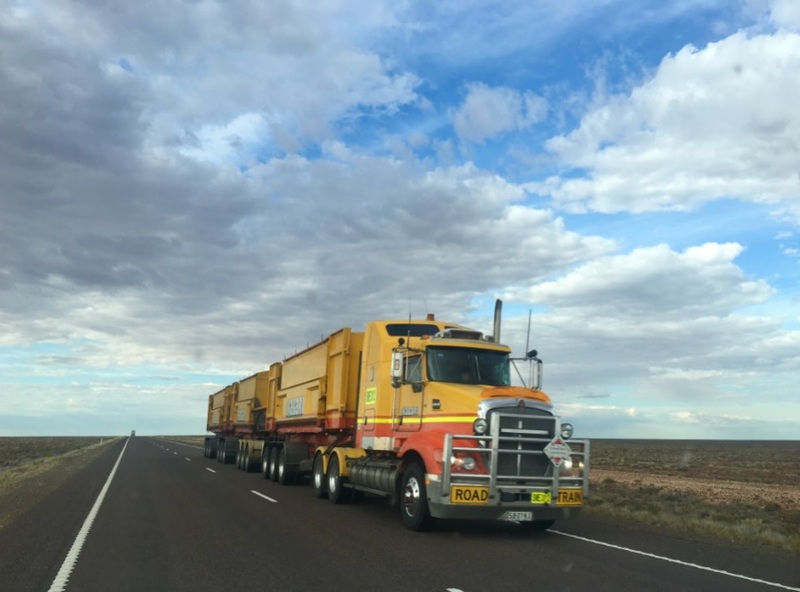 The first thing you have to figure out in an accident caused by a truck is whether the driver is employed by the company or if they are an independent contractor. It is crucial in this types of cases to determine the driver’s statute, because if the driver is an independent contractor, then the company owner (employer) will not be liable for any of their wrongful acts. Based on these factors, your car accident injury lawyer from Maryland can file a claim against the company owner (employer) and if found guilty they will be obligated to pay the compensation you deserve. For more information about truck accidents and the employer’s liability, you can contact the best car accident injury attorney from Maryland at (443) 569-3950 or send an email to [email protected].